I will not eat Blue fin tuna, swordfish, cod, orange roughy and Patagonian Toothfish (Chilean sea bass). I will find out where my seafood comes from and use a Sustainable Seafood Guide to inform my decisions. I will stop eating fish all together if I can. If I see a restaurant selling overfished or threatened species, I will voice my concerns to the manager. I will suggest to the restaurants I visit to switch away from plastic bags, cups, cutlery, straws and plates. I will write to supermarkets to stock their products with as little plastic as possible. For those who continue to use over-the-top packaging, I will take photos and share them on social media to raise the pressure. As part of my commitment to get drastic with plastic, I will stop using plastic bags for shopping and use a recycled bag, box or a basket instead. I will ask my friends and family to do the same. Marine litter harms over 600 species including turtles who mistake plastic bags for jellyfish and eat them! 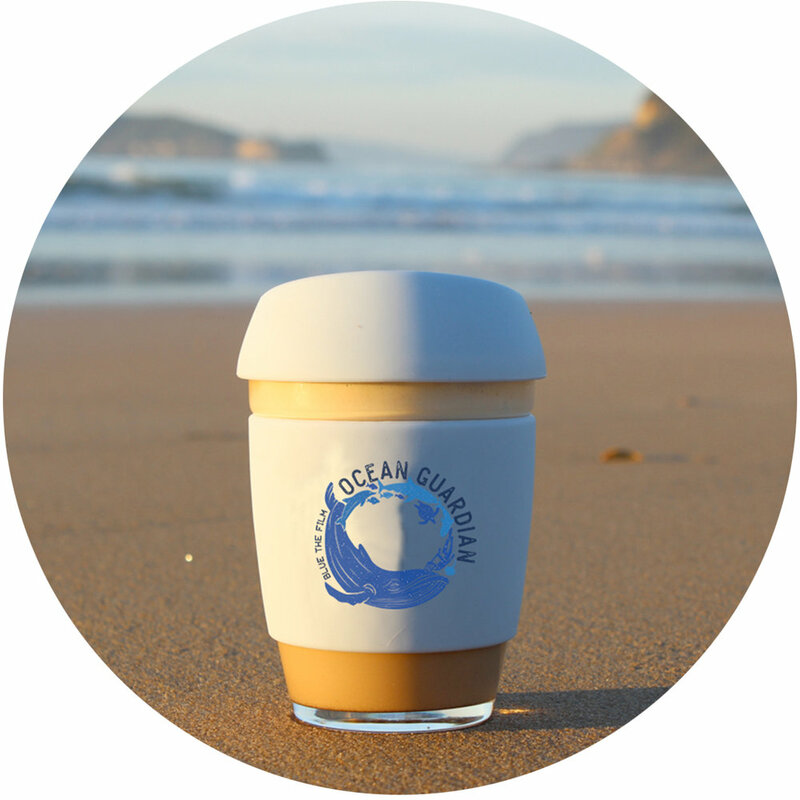 Each year, over 4 billion coffee cups head to landfill because the plastic lining means they cannot be recycled. I will bring my own cup for take-away coffee or tea, which can be used again and again to help bring an end to the madness of landfill. I will stop buying plastic water bottles and use my own refillable bottle instead. In bathroom shelves across the world lie toothpaste and facial scrubs packed with tiny plastic pieces that threaten marine life. Up to 51 trillion microplastic particles are already in our oceans! 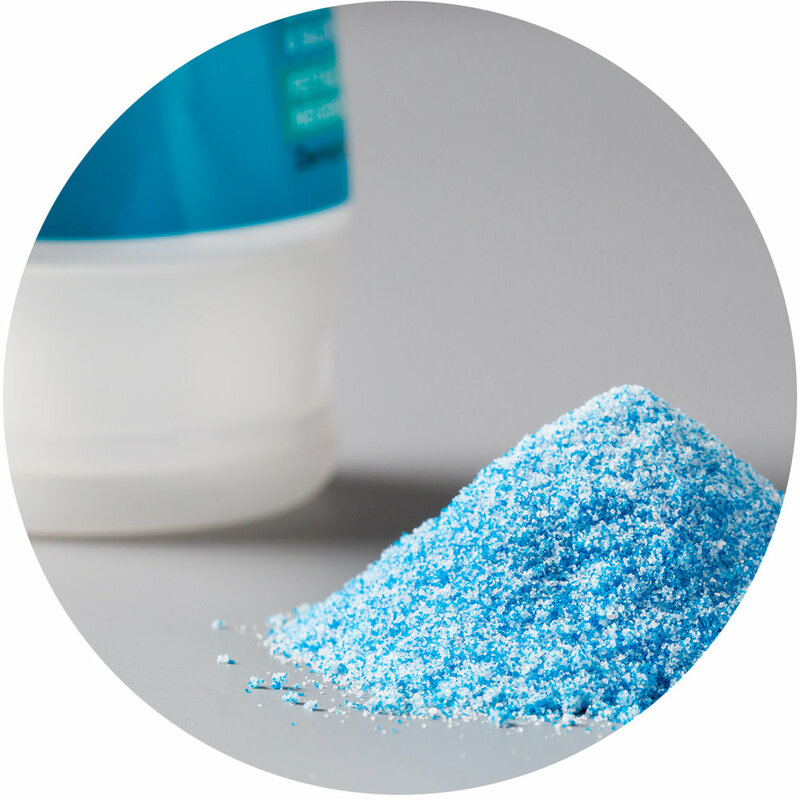 I will use an app, such as Beat the Microbead to replace personal care and cosmetics products that contain microbeads. I will pick up (at least!) three pieces of litter every time I visit the beach or riverbank. I will organize a beach clean-up with my local community group. 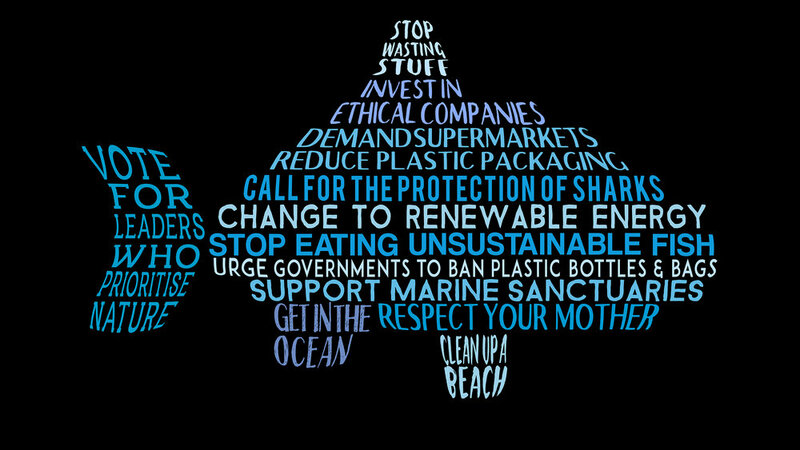 I will not patronize restaurants serving shark fin or other threatened species. I will spread the message on social media and support the development of non-lethal shark protection systems on our beaches. My own finances can contribute to progressive companies who are socially and environmentally aware. I commit to putting my superannuation dollars into funds that are investing in renewable energy companies over fossil fuels. I will research the environmental policies of candidates and make an informed choice knowing the position they take on issues of climate change and the protection of nature. The Ocean is the Mother of all life on our planet. Understanding the value of the ocean ecosystems is a crucial first step in its recovery. I will share my knowledge with my friends and family. I will find joy in the time I spend in the ocean, knowing it is the greatest of all life forces. Want to do more as a community?